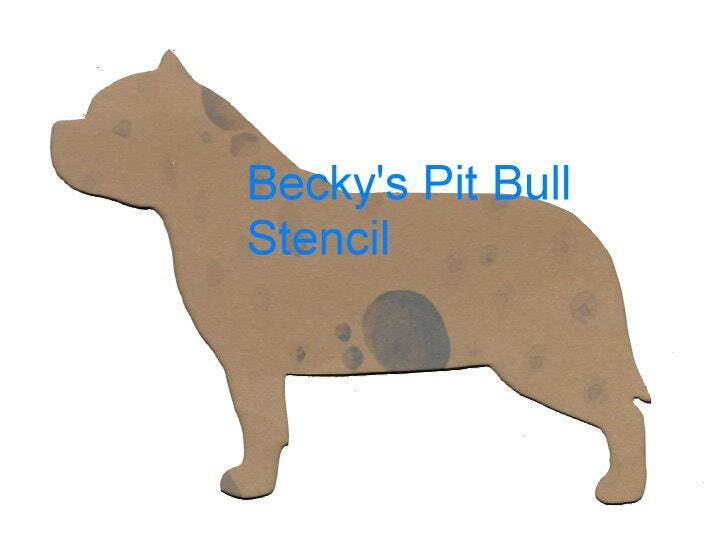 The stencil size is the size of the actual cutout shape, so if you are ordering a dog at 3 inches the dog will be 3” at the longest side. Dogs are generally not square so one size will be longer than the other. Please use a ruler or tape measure for reference when choosing your stencil size. All our stencils are cut by hand modeled after top quality show dogs. I can make every breed. Just let me know the breed you are looking for. They are created from heavy plastic and are durable and easy to clean.